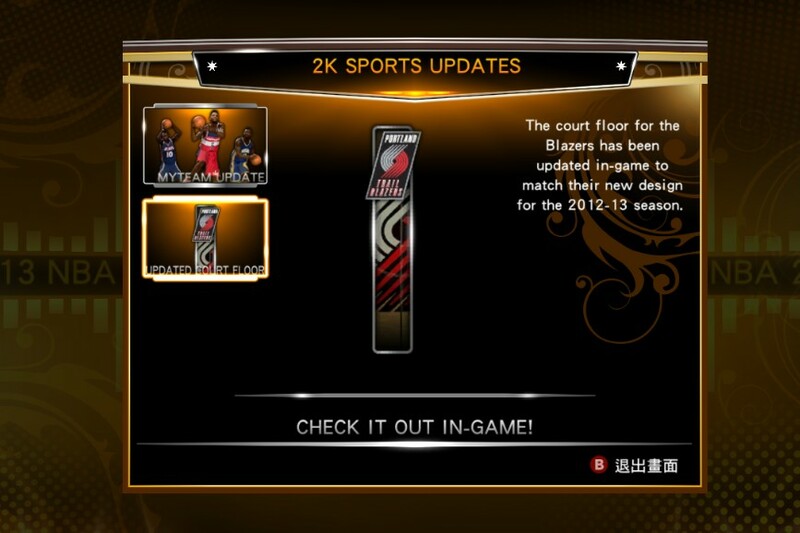 Online Data: The court floor for the Blazers has been updated in-game to match their new design for the NBA 2012 - 2013 season. Description: NBA2K released another roster and online data update today but it seems like there are still lots of players that remain missing. You can watch the video below to see all the changes made in the current NBA 2K13 roster. 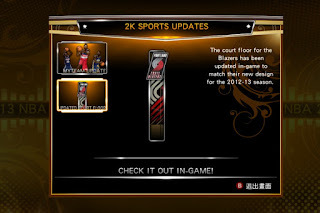 How to install: Copy the Online Data and Saves folder in to your NBA 2K13 AppData folder. To use: Go to NBA 2K13 menu > "Options" > "Load / Save" > "Load" > Load Roster. • XBOX 360 & PS3 - roster update and online data files will download and install automatically as long as your console is connected to the internet.